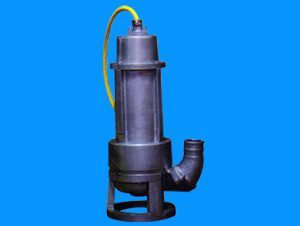 KPR`S Pumps is Manufacturers and Suppliers for Non Clog Pumps. Our Experts had designed best Non Clog Pumps Model which is essentially very useful for industrial as well as individual purpose. KPR’s Pumps is manufacturing best solution in Non Clog Pumps.